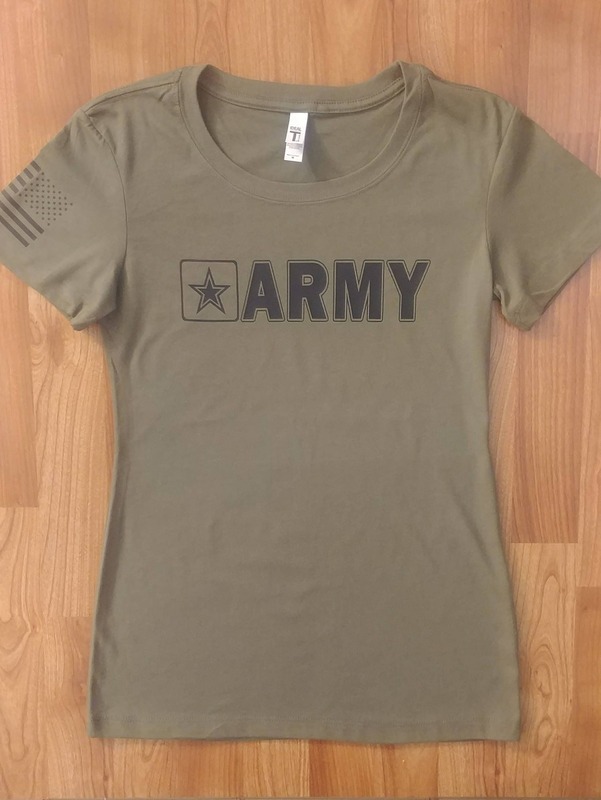 This design is on a women's cut shirt and is semi form-fitted. If you like a little room, you may want to consider ordering one size up. 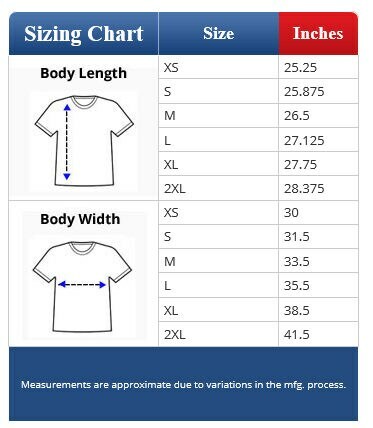 When making your selection, the first color listed is the shirt, second is the design. We are a small Veteran owned family business. Thanks for visiting our shop.